Reishi mushroom, a medicinal mushroom, has been used for centuries in traditional Chinese medicine. 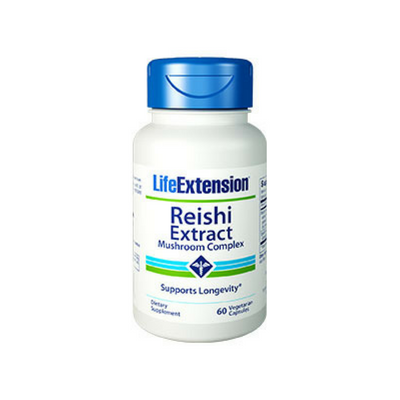 And the powerful benefits of Reishi mushroom extracts have been demonstrated in thousands of studies. 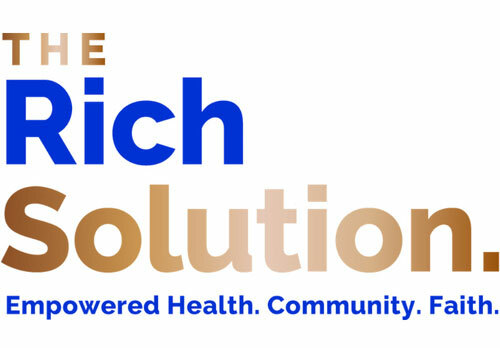 Now an advanced extraction technology gives you Reishi Extract … the mushroom complex that makes the active compounds in Reishi more bio-available than ever for greater immune support than ever. 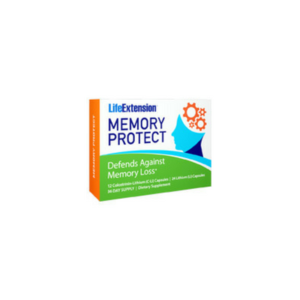 Medicinal mushroom extracts have been around for years, but Life Extension has taken our extract to the next level. While other extracts are standardized to polysaccharides only, our Reishi Extract Mushroom Complex has been standardized for triterpenes and includes spores. The result is a full-spectrum mushroom extract whose components have been shown to enhance the protective activity of the body’s hematopoietic stem cells, T-cells, and other critical immune factors. Reishi’s triterpenes, polysaccharides, and other constituents assist activation of the cell surface receptors that modulate normal immunity. Reishi mushrooms have also been shown to support production of antioxidant enzymes including superoxide dismutase (SOD), catalase, and glutathione. 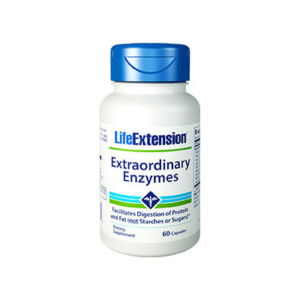 These antioxidants work to support the body’s natural immune defenses against free radicals. Get the full-spectrum extract that boosts your body’s natural defenses and supports healthy immune function. 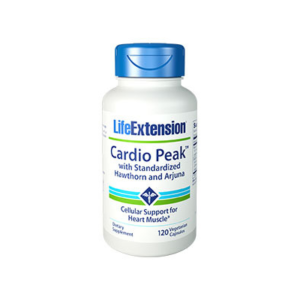 Add Reishi Extract Mushroom Complex to your daily supplement regimen.